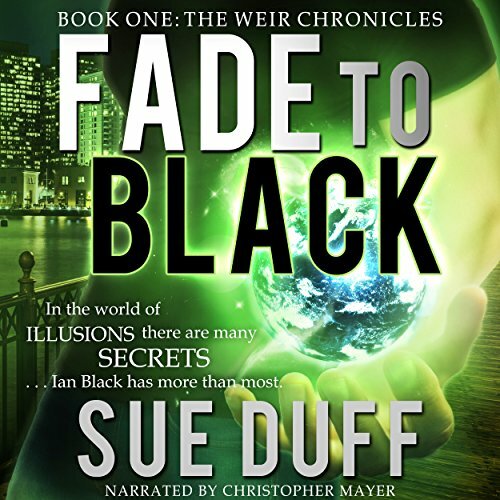 Showing results by author "Sue Duff"
Ian Black is an illusionist with a talent for keeping secrets. College student Rayne Bevan has a gift for uncovering them. She suspects that the popular performer's skills extend beyond the stage and that he's the area's mysterious and elusive defender of the innocent. 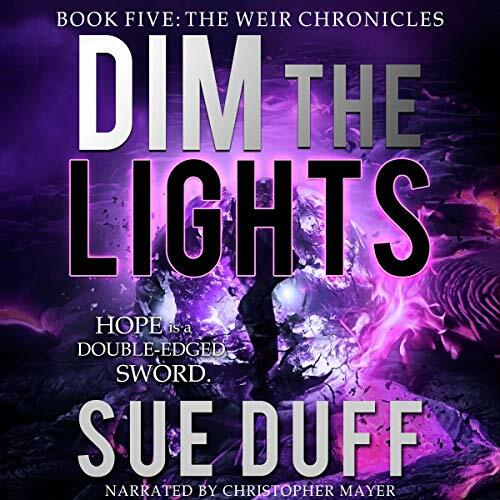 In her efforts to uncover the truth, Rayne is swept into the hidden world of the Weir, a magical race who struggle to prevent Earth from self-destructing. Ian Black's commitment to safeguarding Earth has come at a price. His career as an illusionist is at a standstill and attending to the planet's needs has distanced him from his best friend, his guardians, and the woman he loves. When presented with an opportunity to perform, Ian seizes the chance. But moments before he takes the stage, Ian encounters the mysterious Jaered and a rebel force fighting to protect Earth alongside the Weir. Ian’s alliance with the rebels brings the wrath of the Pur army crashing down on them, but he is forced to abandon his new allies and travels to Earth’s alternate universe to rescue Rayne. 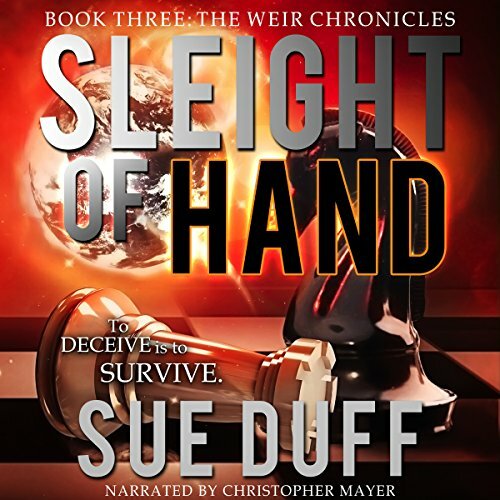 As Ian combs the strange, desolate planet in search of her, he discovers the true history of the Weir and his connection to Earth’s imminent destruction. 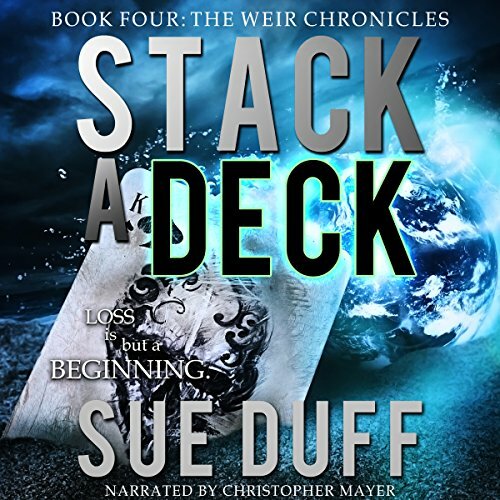 The epic Weir Chronicles continues. The rebels poison Ian and it is up to Rayne and Patrick to find a cure before their friend succumbs and Earth's fate is left in the hands of adversaries intent on taking control of the planet. 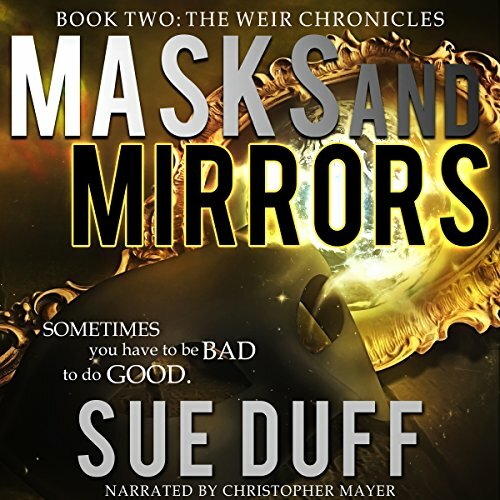 To obtain answers, Rayne must travel to an alternate world where few survive as Patrick unearths the secrets of the rebels and discovers a truth that shatters his beliefs about the Weir and the future of Earth. Supernatural beings, action, adventure, romance! Battles rage across Earth and its alternate universe as Ian and Rayne risk their lives to recruit unlikely allies, while the rest of the rebels search for a way to exploit their enemies and save both planets.